Can y’all believe it’s back to school season already? I can’t believe that kids are starting to go back to school and that fall is almost here! One thing that I’ve always noticed especially as school gets started again is that it can be SO HARD to find healthy snacks to feed your kids. They always come home starving and honestly they normally want junk food! And whether you’re a working parent or a stay at home parent it can be stressful to try and think of healthy snacks your kids will actually like. So let me help you out. Here’s my list of some of my favorite after school snacks that are simple and healthy! This one is a classic. I’m a huge fan of apples dipped in peanut butter and you kids definitely will be too! I prefer to use all natural peanut butter like the one below because it has only one ingredient! Peanuts! If your kids have peanut allergies you can try out sun butter! 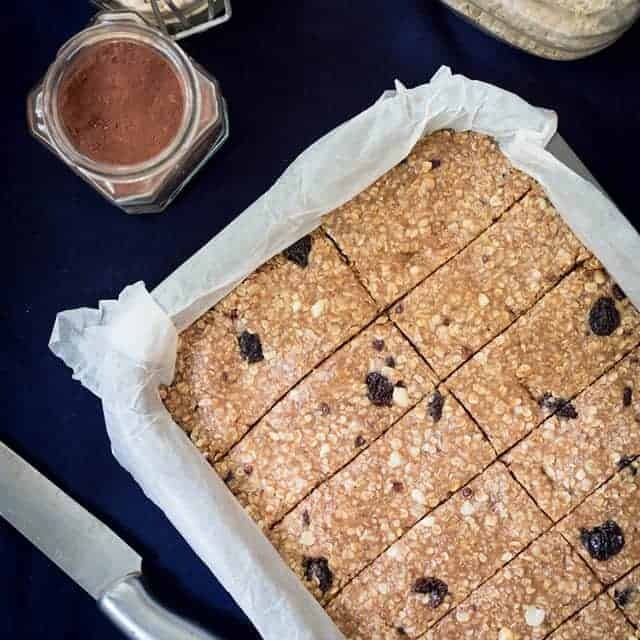 It’s made with sunflower seeds so it’s a great alternative if there are any nut allergies in your home! I love homemade popsicles! They are SO GOOD! 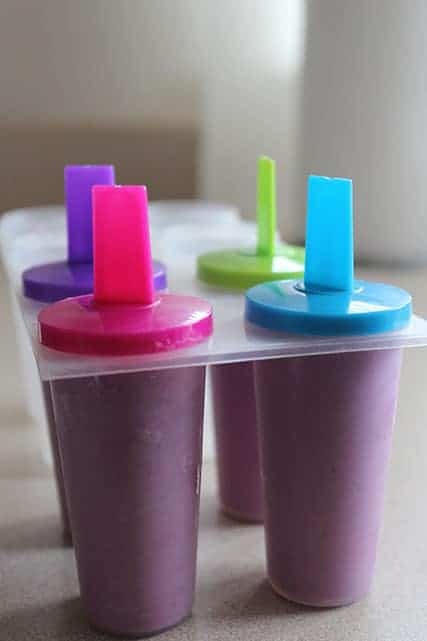 I love to make them with fresh or frozen fruit and yogurt. Two of my favorite recipes are these pineapple popsicles and these berry popsicles. They only take five minutes to make and they’re a great healthy snack for your kids! Yummy! Who doesn’t love goldfish? Especially when they’re homemade with ingredients you can trust. Check out this recipe for some homemade goldfish right here! They’re a great snack and your kids will love helping you make them! This is definitely one of my favorite snacks and it’s so easy to make! All you need to do is chop up some veggies and let your kids dip them in hummus. You can buy hummus here or you can make your own! Hummus is super simple to make (this recipe takes less than 5 minutes!) and your kids will love it! HUMMUS and VEGGIES. • Snacking is underrated. So are large portions. When you make your own hummus you are free to leave out any unnecessary ingredients such as preservatives and oil. Scroll down for this oil free hummus recipe. • 1 can chickpeas, drained and rinsed 1/3 cup raw tahini Juice of 1/2 lemon Dash of cumin Salt to taste 2 large cloves of garlic (or garlic powder equivalent) Water to thin out mixture . Place all ingredients in the blender. Start with a only a little bit of water and slowly add more until you reach your desired texture. How fun are these cucumber cups! They’re super yummy and packed full of nutrients and the filling is made with eggs! This recipe is a great way to feed your kids a healthy snack and use up all of your extra eggs! Check out the recipe here! 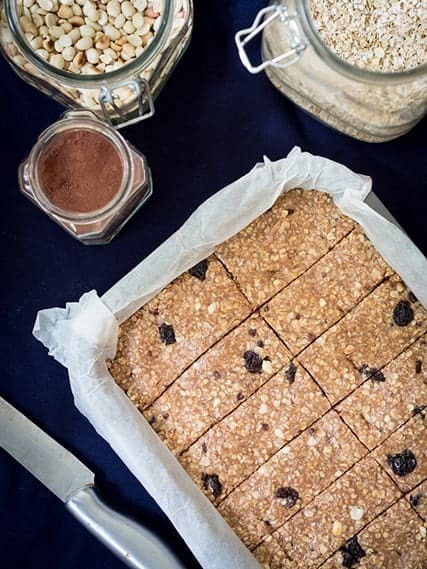 Granola bars are the perfect snack for after school, especially when they’re homemade. This recipe is quick and easy and they’re no bake! I love this idea! It’s a super simple snack and it will taste so good! All you have to do is dip the fruit of your choice in Greek Yogurt and freeze them for 15-30 minutes! It’s a quick and easy snack you can make for your kids! I’ll admit it, I love chips! They’re one of my favorite snacks, but they’re definitely not a healthy snack choice. Which is why I love this recipe for baked sweet potato chips! These will only take about 10-15 minutes of prep time and then you just let them cook in the oven for a couple of hours! Simple! Sweet potato chips are my favorite healthy treat ? I bake them with NO oil. Preheat oven to 205 C, arrange potato slices in single layer on a baking sheet, sprinkle top with sea salt. You can add any other seasoning you like, I am simple. Bake for 10 minutes. After 10 minutes, flip each chip over and return to the oven for another 3-5 minutes. It a little depends how thin the slices were. Make sure you monitor them so that they don’t get burned ? (happens so easy) Do you just love sweet potato chips? ? I LOVE THIS! I know it’s not winter yet (I’m already counting down the days until Christmas!) but I love these adorable egg snowmen! It’s a great way to use up those extra eggs you might have and your kids will love the creative and fun snack! Ok so sometimes your kids come home starving and want more than just a simple snack. That’s where these yummy 3 ingredient banana pancakes come in handy! You just need bananas, eggs, and baking powder and then you have a super quick and easy snack for your kids! What healthy snacks do your kids love? Tell me what snacks are your go to for after school in the comments below!